New improved design manufactured by long time maker Ted Blocker Holsters. The new full steel lining is laminated between two layers of heavy leather. The full steel lining keeps the holster as rigid as a modern Kydex holster with additional advantages. The heavy inner layer of leather molds to the gun for a precise fit. The steel lining allows enables a shooter to tailor fit the gun by slightly bending the holster in/or out for more or less pressure. The steel lining also allows for a rigid sight channel to keep the front sight clear from dragging on the holster. 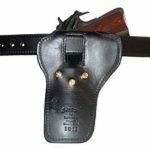 The holster fits up to a 2 ½ inch wide belt and has a feature to keep it tight on a smaller belt up to 1¾ inch wide for wear on a pants belt for field carry. The trigger guard is covered for safety. 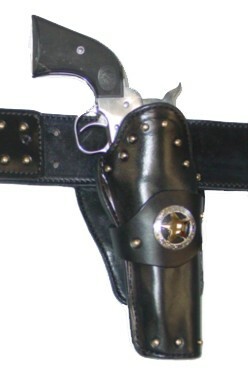 The front of the holster is cut down for a faster draw. 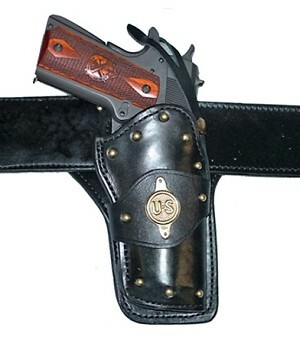 The holster comes with the brass US insignia and brass tacks at no extra cost. Accessories to be purchased separately. 10 hole top belt for mag pouches and combo slide. This is worn buckle back. It is a 2 ½ inch suede lined belt. It comes straight cut for the lean folks and with a contour for the rest of us, same price for either. 4 single pouch snap on slide for 12 gauge shells for stages requiring more than 4 reloads. The shells are set high on the slide and the snap on feature allows you to install them without taking the belt off or removing other gear. An 8 round shot shell slide is available as well. Snap on double mag pouch. 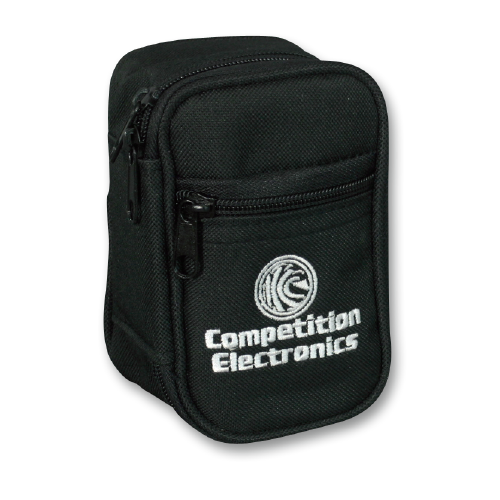 Pouch sets high on the belt for fast access and has a spring steel spring to hold tension on the magazine. Evil Roy’s personal rig is set up with the adjustable gun belt, 3 double mag pouches, the combo .45/12 gauge slide on a contoured 10 hole upper belt. 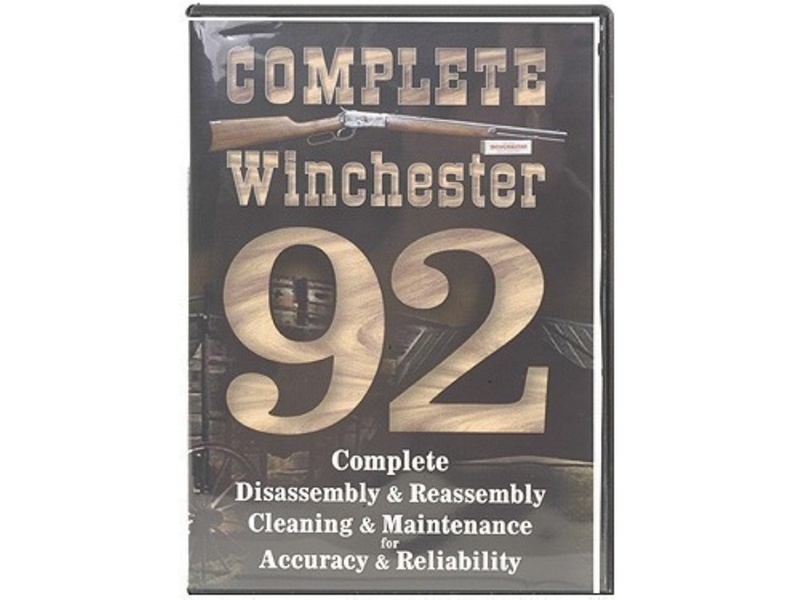 How should I set up my rig for Wild Bunch matches? There are 2 possibilities that are popular. You can get by with the standard rig if your local club shoots no more than 5 mags on stages, four on the belt and one mag in the gun. If you travel or if your club shoots up to 6 mags on stages you will need to add one more double mag pouch. If you shoot matches where there are more than 10 shotgun rounds fired on a stage you may want to add a 4 round shotgun slide to snap on when you need it which is not often. If you have much of a paunch or just want the ultimate in speed you may want to get an upper belt to put the mag pouches and a combo slide on for faster access. Unless you are real thin get the contoured 10 hole belt and wear it with the buckle to the rear for maximum versatility.